Susana Covarrubias, born in Oxnard, California. Youngest of five siblings. Mother migrated from Mexico to the United States. Graduated from Pacifica High School in 2008. Attended Oxnard College, was a student Ambassador providing student outreach at the local High Schools. Was part of the youth group at La Hermandad Hank Lacayo Youth & Family Center in 2006. Was a volunteered receptionist at La Hermandad from 2006 to 2011. 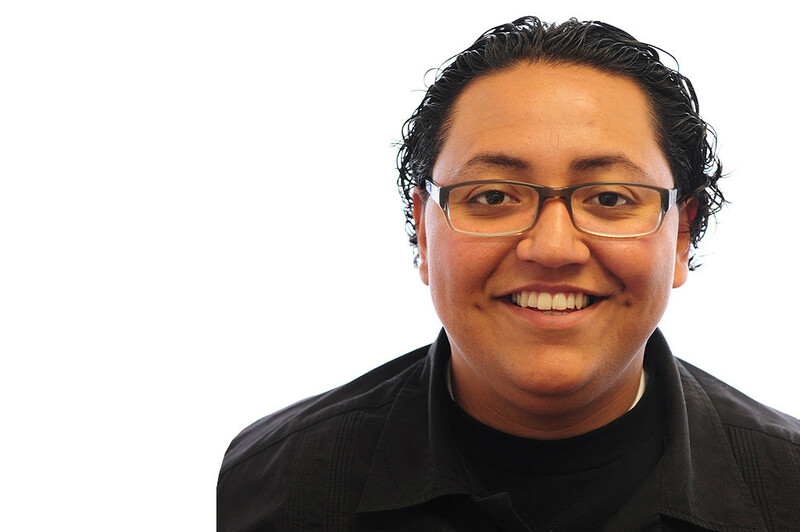 Current employed at La Hermandad Hank Lacayo Youth & Family Center, Administrative Assistant.